The impact character: Why every character arc needs one, by K.M. Weiland. Then Katie moves on to Elizabeth Spann Craig’s blog to write about how you can use backstory to keep readers reading. Katie’s Wednesday vlog on creating marvellous characters with minimal effort. Last week, she was a little rough on The Monuments Men. See why she loves John Ford’s She Wore a Yellow Ribbon. Roz Morris explores how Jose Saramago crafted his novel Blindness in a deliberate way and what that might mean for you as a writer. Dan Blank posted this bit of awesome on Writer Unboxed. Later in the week, John Vorhaus wrote about how to feel good and fail big. Chase Jarvis shares twelve secrets for unlocking your most creative work. Part two of Mona Alvarado Frazier’s lessons learned from the Writer’s Digest Conference: Fifteen strategies to use before you publish. Agent Carly Watters show you how you can show an agent you’re a career author. Jami Gold shares her new worksheet: The business plan for writers. Stop that groaning. You know you need one. A great find this week: The heroine’s journey part one and part two from Flutiebear on Tumblr. Mythcreants share five rules for retelling old stories. Thinking of a fairy tale retelling? Gemma Hawdon went away for a five week vacation . . . and didn’t write a word. 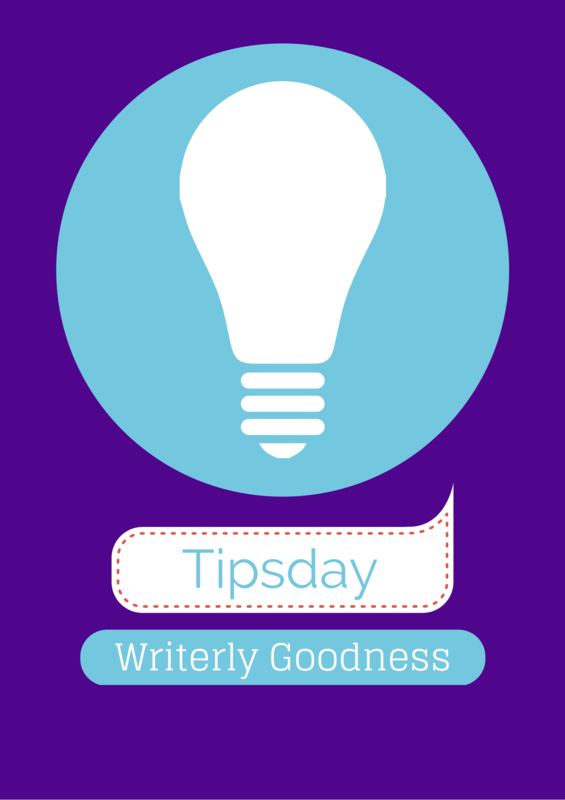 Find out what she discovered: Are you a ‘true’ writer, or a happy writer? In his self-effacing and irreverent style, Chuck Wendig shares his thoughts on the writer and depression. The psychology of writing and the cognitive science of the perfect daily routine on Brainpickings. What if white characters were described like characters of colour in novels? Buzzfeed books. The full George R.R. Martin and Robin Hobb discussion video from Fantasy Faction. Jeff Goins interviews Margaret Roach on how she navigated the maze to become a full-time writer. Podcast. The creative teacher librarian, Maaja Wentz, interviews Jennifer Lott. Edge interviews Jonathan Gottschall on how we live our lives in stories. Flavorwire presents ten stunning writing studios. From The Atlantic’s archives: The childhood homes of twenty famous authors. And now, a little writer tech for you. ALLi shares how writers can use voice recognition software for more than just writing. What the internet of things means for the indie author. Ebook Bargains UK Blog. Aaaaand . . . we’re done. For this week. As thorough as ever Melanie. Thank you. Thankee, David. Thorough in my own wee corner of the interwebz.